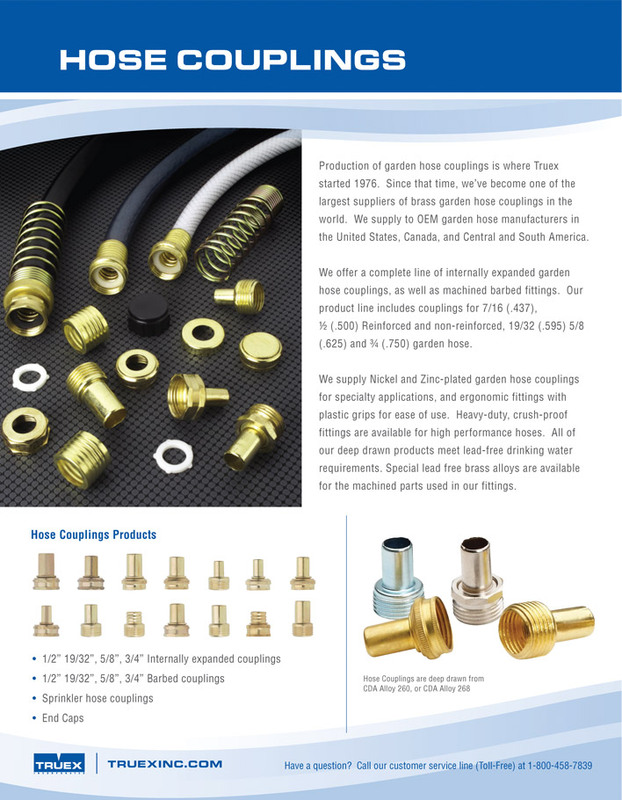 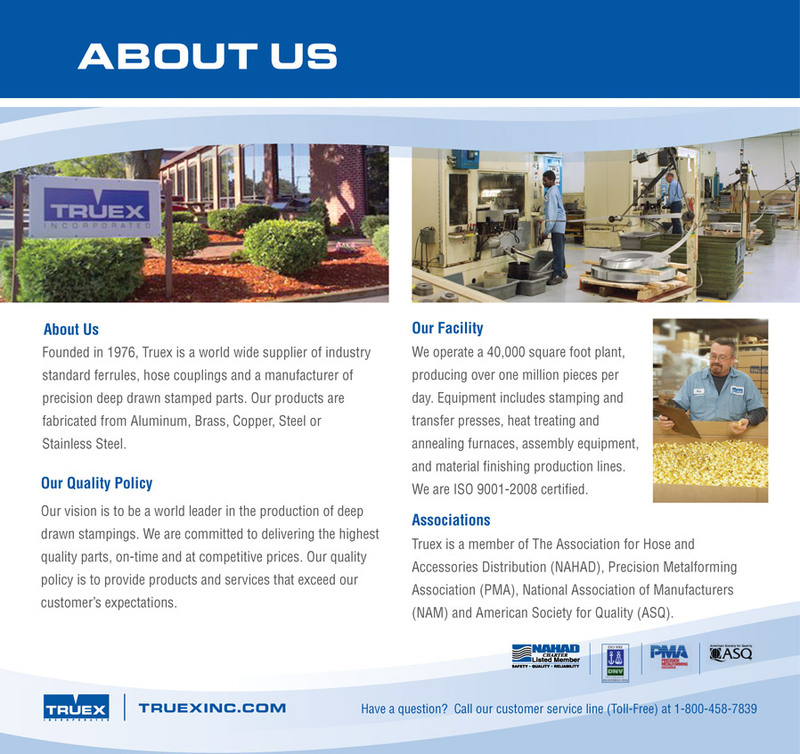 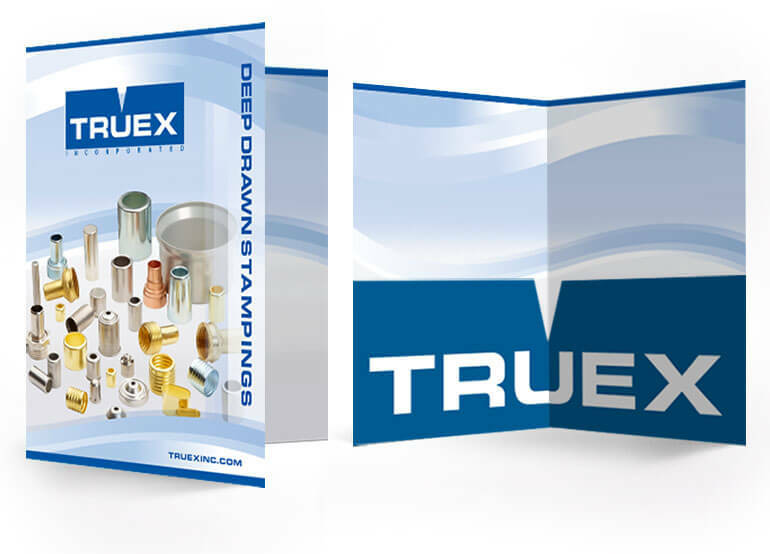 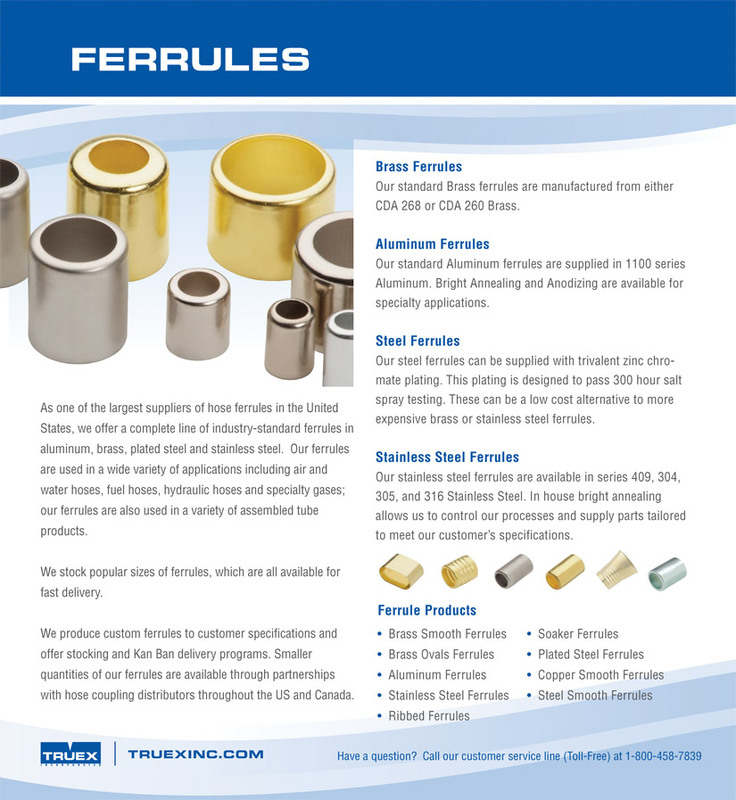 Truex, a metal stampings manufacturer based in Pawtucket, RI, asked Xzito to create a brochure showcasing the company's core capabilities, product lines, and competitive advantages. 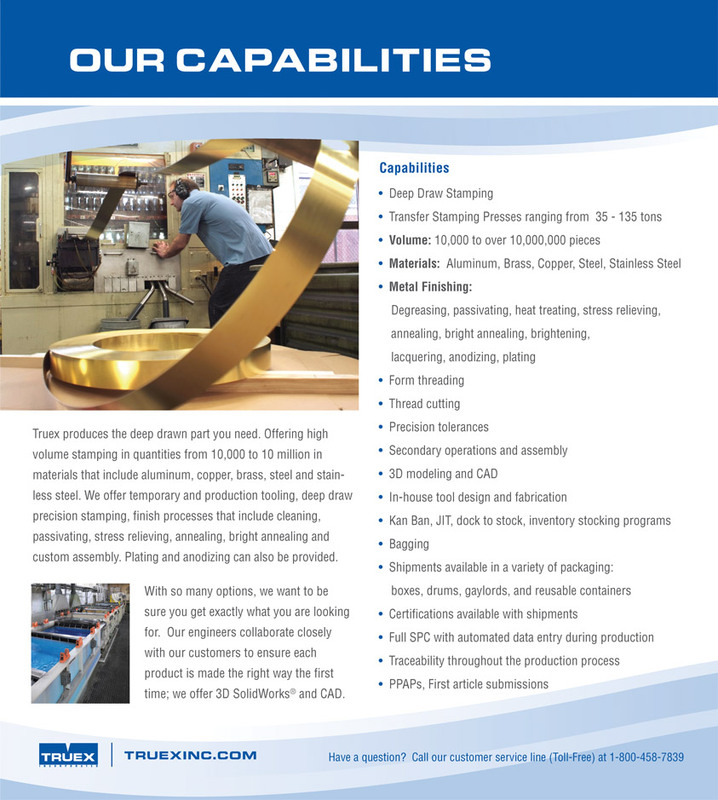 Xzito developed a versatile single-fold print piece that could be used at trade shows, as an advertising insert, or as part of a direct mail campaign. 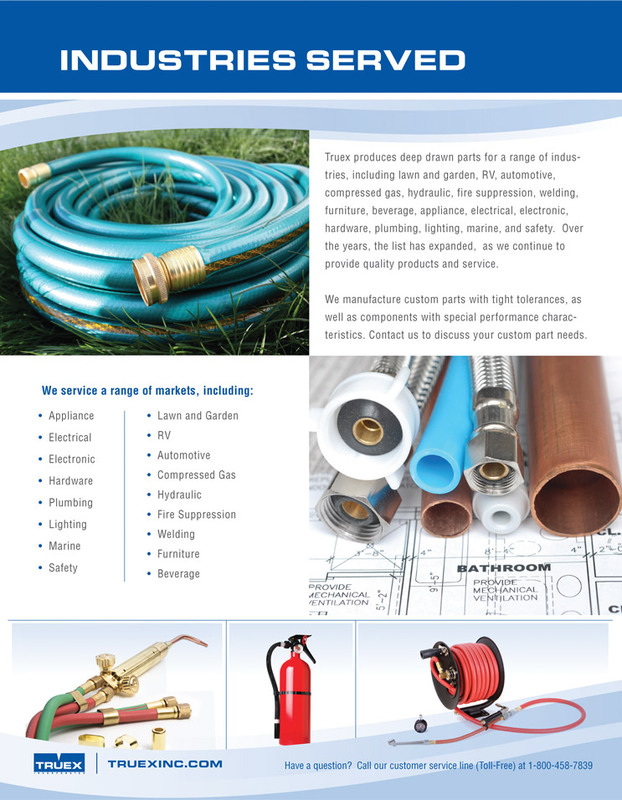 We also created an electronic version for easy digital distribution. 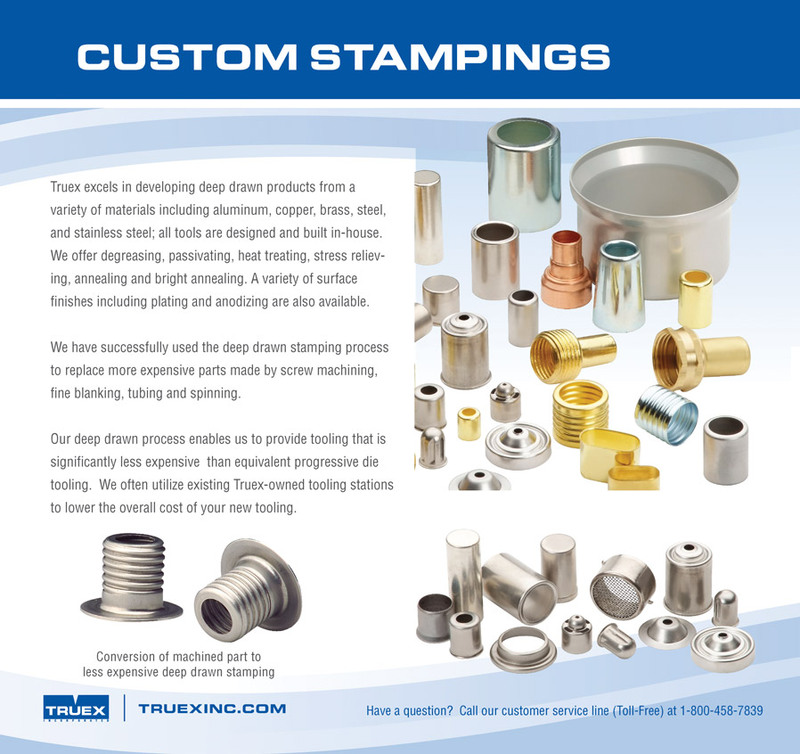 These tools have supported the marketing and sales team with their business development process.